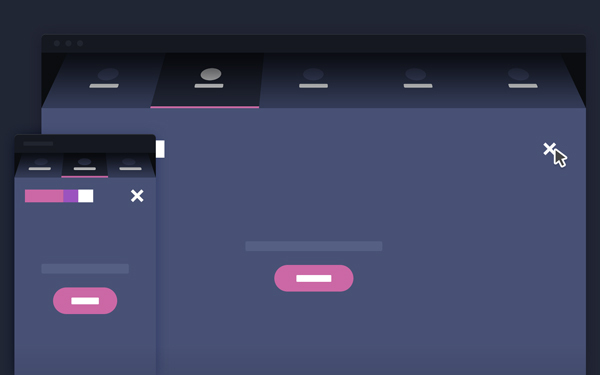 This is a great 3D Rotating Navigation tutorial by Codyhouse. (Claudia Romano).It is powered by CSS transformations.Sometimes you just want your website navigation to be bold. Design agencies, for example, use their portfolio to show off their skills and push a little usability standards. Another good example is mobile apps: animated elements are key ingredients of the user experience. In this case a 3D menu can’t just be fun. It has to be efficient.